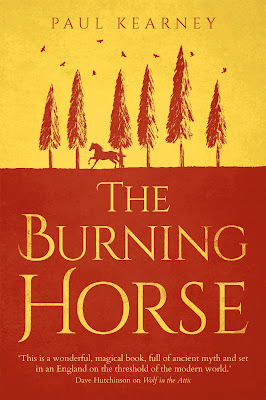 Or rather re-announced with a new title and new cover art. 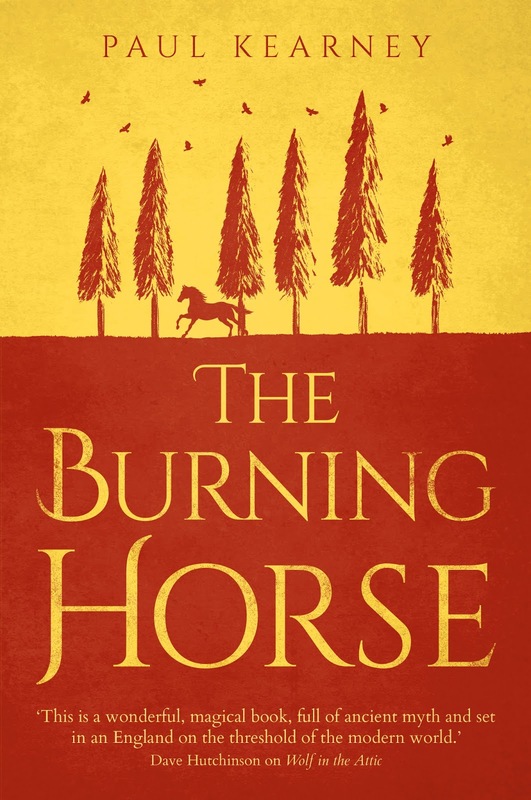 In an (I believe) exclusive scoop, I can reveal that the sequel to the excellent The Wolf in the Attic (2016), formerly known as The Other Side of Things, is now called The Burning Horse. It will be released in autumn 2019 from Solaris Books. Excellent news for fans of Paul's work. Can't wait. I loved Wolf in the Attic. Thanks for the scoop. Thanks for the update! Since you know more about the publishing world than I do may I ask if you remain hopeful for the conclusion to the Sea Beggars series? I know you have mentioned the problems it is facing, but are the odds good that it will eventually be published someday? I'd also be interested in any news about the Sea Beggars. After your Patreon post about Kearney I dove into the Monarchies of God and the Sea Beggars. Now I am really anxious about the conclusion of the latter.